Starting Your Business: This introductory workshop focuses on the basics of testing your business idea and identifying the key factors that influence start-up success. The Start-Up Basics Workshop provides you with an overview of the skills and tools you need when deciding to start a business. In this session, you learn about the advantages and disadvantages of owning a business, the most profitable form for your business, and the fundamentals of formation, organization, marketing, cash flow and funding sources. 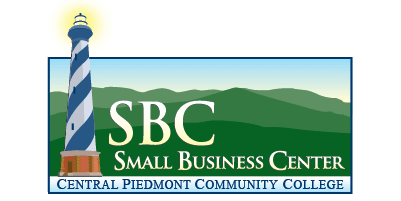 Simple Steps for Starting Your Business, Start-Up Basics, is sponsored by SCORE Charlotte, a nonprofit organization and partner of the SBA. SCORE consists of all volunteers, both active and retired, who are experienced business owners and executives. This Introductory Workshop is free.